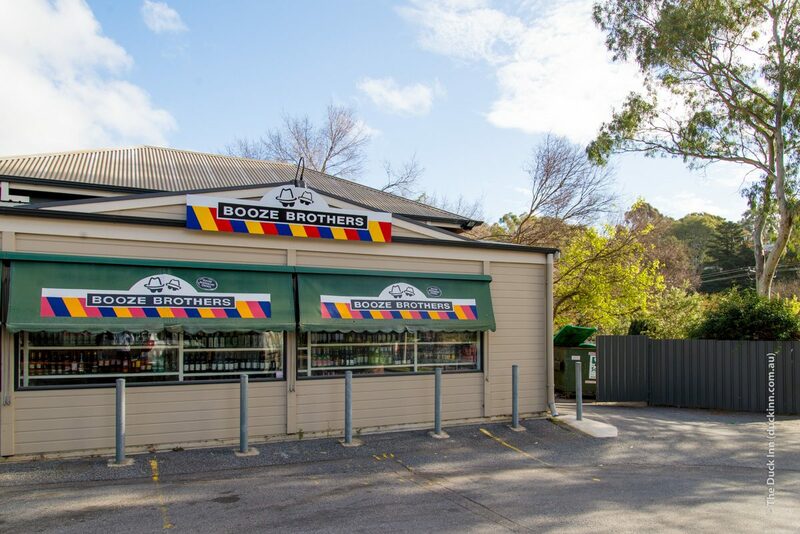 The Booze Brothers Adelaide Hills Bottle shop at The Duck is located just past Blackwood and Belair, only 30 minutes from the CBD in the picturesque Adelaide Hills suburb of Coromandel Valley. Booze Brothers at The Duck is a SA Owned independent destination Liquor retail store with an extensive range of Australian, craft and imported beer, boutique wine, cider and spirits. 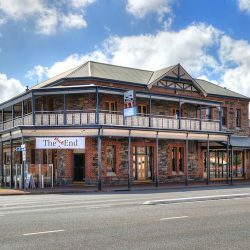 We have a large selection of local South Australian wines and are privileged to receive limited exclusive craft beer products, first vintage wines plus some unique well awarded gems you won’t find anywhere else!. Our educated staff are eager to help and you will be certain to find all you need at The Duck Bottle shop . We also have corporate account options available for local businesses and can arrange delivery service – call or drop by to ask us how. While visiting Booze Brothers Adelaide Hills Bottle Shop, pop next door into The Duck, a charming, relaxed Adelaide Hills pub, with the ideal atmosphere for catching up with friends, having a family meal or for celebrating that special occasion. The Duck is open on Good Friday for lunch or dinner or if you just want to soak up the sun with a quiet glass of Adelaide Hill’s wine on the Verandah, but we recommend making a booking for lunch or dinner. * Management reserve’s the right to close at any time. ie. Power Outages, Emergency’s and for any other reason deemed appropriate.